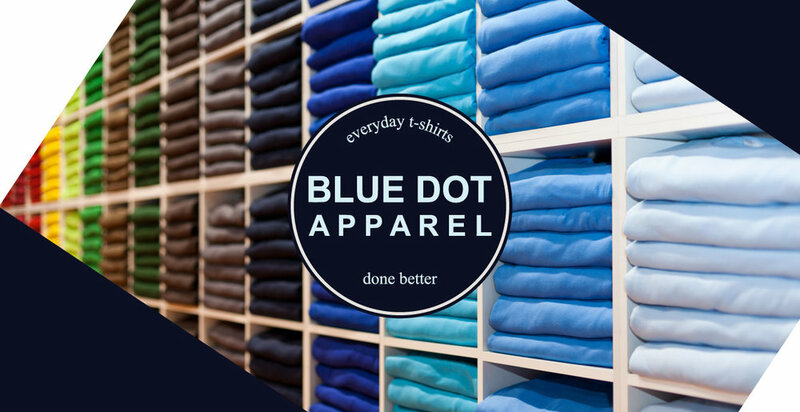 Blue Dot Apparel is the Premium Affordable Custom Apparel Service. We offer Screen printing, Embroidery, and Direct to garment printing. Free Shipping, Free Design Help & NO Set Up Fees on all orders! 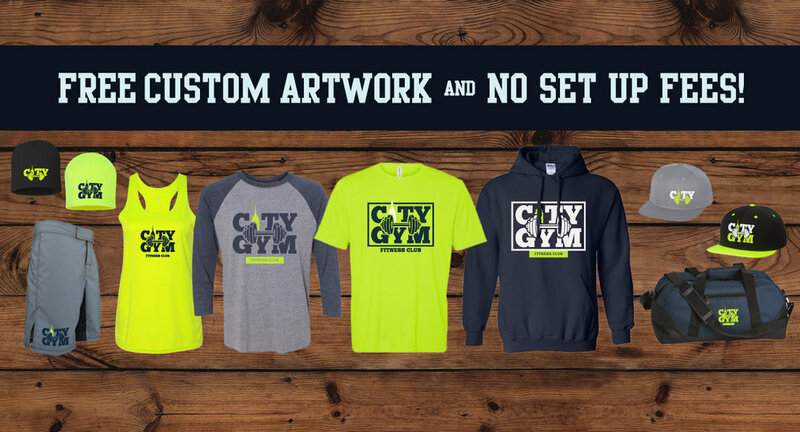 WANT A BETTER WAY TO ORDER CUSTOM APPAREL FOR YOUR TEAM, BUSINESS, OR EVENT? Need a fresh new look for your business attire? Check out our blog, and updates on new items! Like us on Facebook for special savings! I work for a growing camp in Leavenworth, Washington and am in the process of working on building our camp store. Lindsey and the team at Blue Dot always responded quickly and answered countless questions every day leading up to our first order. We got excellent deals honored on a number of products, and they even catered to our goals in searching for eco friendly lines across a variety of garments. I felt that our story mattered to them, and the whole process felt wonderfully personal and genuinely helpful. We will now be partnering with Blue Dot for some time to come! Blue Dot provides high quality work with quick turnaround. The team at Blue Dot was more than patient as we went through several ideas and last second changes to the order. Couldn't be happier with the product my team received, and we have already put in an order for a second project with them. We used Blue Dot Apparel for AthenaHacks shirts! They were really easy to work with and we received the shirts really quickly. Great quality shirts! Ask about our foil options! Gold, Silver, Red, Royal, We fit your needs! Make extra money just for your referral. Need shirts for your hackathon? Ask about our SPONSORSHIP OPPORTUNITIES! With our Nation wide printing network we can get serve you anywhere in the US. SPECIAL DISCOUNTS - SIGN ME UP! Thank you! We Protect Your Privacy. You will only receive Blue Dot Apparel Special Discounts when Available. Yay! we love sharing our work on Instagram!